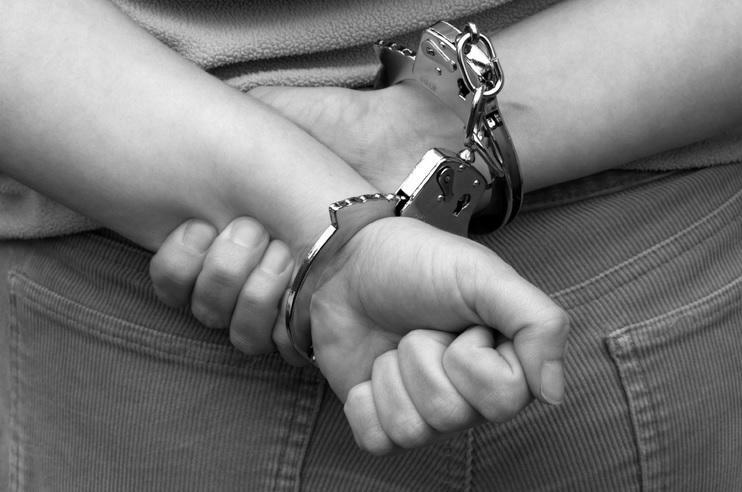 The House Judiciary Committee approved a bill changing how juveniles are punished for low-level offenses. But the addition of an amendment allowing mercy for adults is drawing concerns. House budget subcommittees are unveiling their ideas for spending cuts. House leaders ordered each panel develop a list of potential reductions in light of a grim budget outlook. 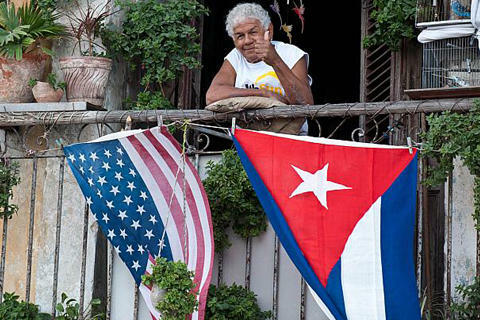 When president Obama indicated an interest in reopening trade agreements with Cuba, it didn’t take long for many to voice their disagreements. 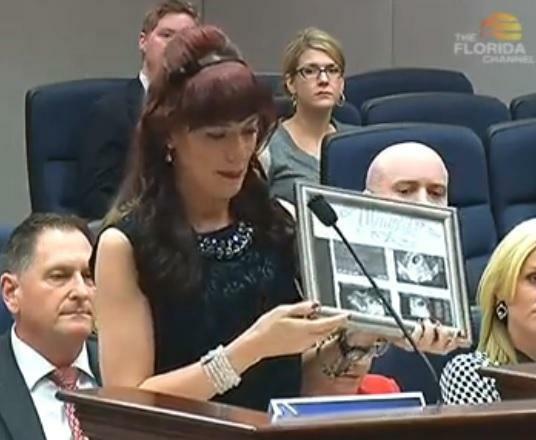 Now, Matthew Seeger reports that Florida lawmakers are getting their rejections heard in the form of a house memorial. 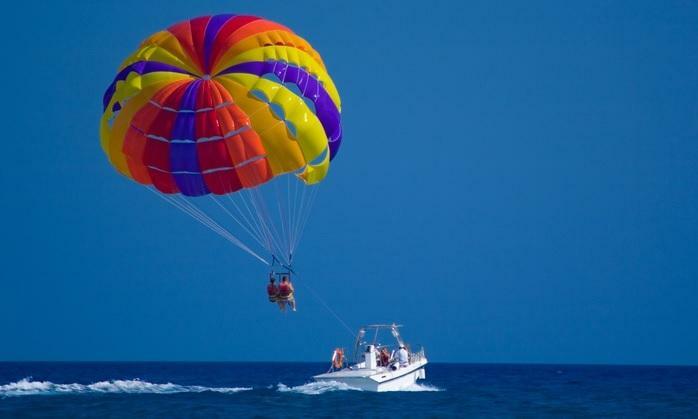 A bill regulating the parasailing industry is among 32 new laws set to take effect Wednesday. And, the head of Florida’s water sports association says the state’s parasailing industry is ready. In January, Sen Maria Sachs (D-Delray Beach) said she’d never go up in a parasail with an industry that doesn’t have any uniform standards. 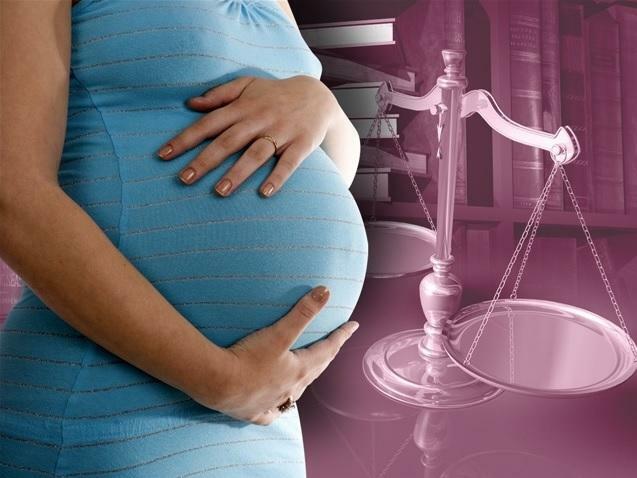 A couple of abortion-related bills passed the Florida House Friday. Representative Larry Ahern’s (R-Seminole) bill makes it a separate crime to kill or injure the fetus at any stage of development, during an attack against the mother. 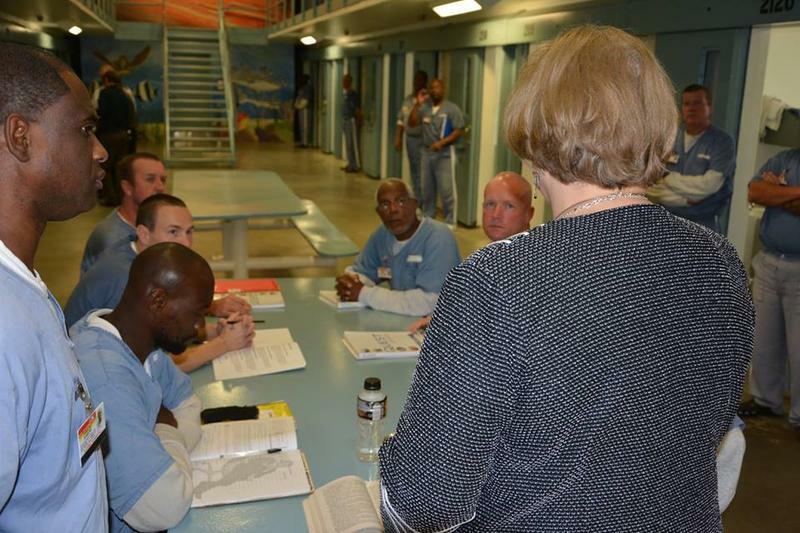 But, Rep. Lori Berman (D-Lantana) says there are unintended consequences to passing such a bill. “You could have a woman playing soccer and her friend or someone she didn’t know accidentally kicks her in the stomach and causes a miscarriage. That woman could be subject to jail time,” said Berman. 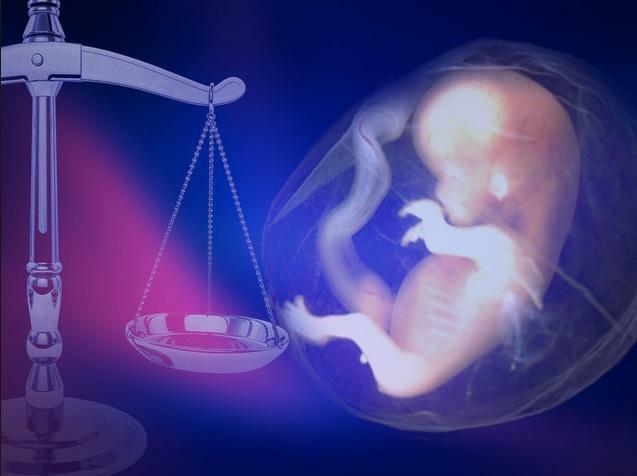 A measure aiming to make it a separate criminal offense to cause the injury or death of an unborn child is heading to the House floor. Seminole Republican Representative Larry Ahern says his bill called “the Florida Unborn Victims of Violence Act” is about justice. He says too many times, a woman and her unborn child are victims of violence, which end in death for the both of them. But, the perpetrator is only convicted of killing the mother.